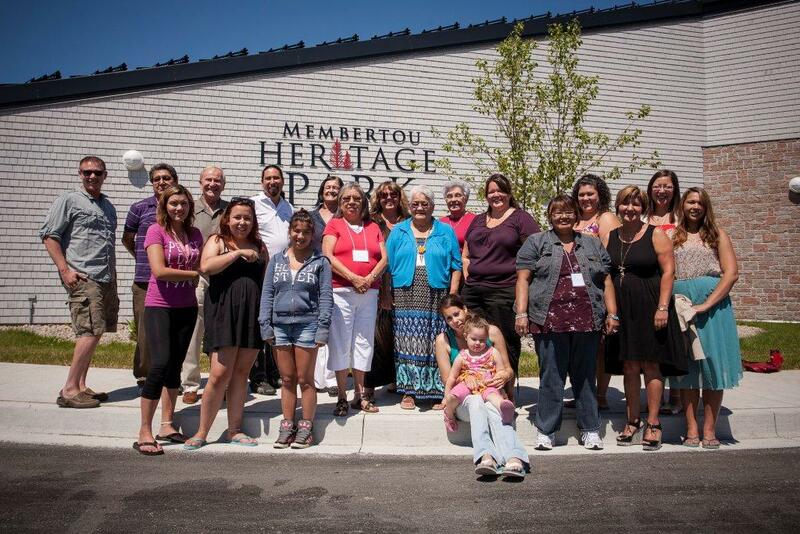 This website has been created as an information clearinghouse for the Membertou/Maupeltu Governance Committee. The purpose of the Membertou/Maupeltu Governance Committee is to develop laws and codes for the the consideration of the citizens of the community of Membertou First Nation. Please check out the site for background information, press releases, reports on sessions and for a calender of events.